The wait has finally come to an end. 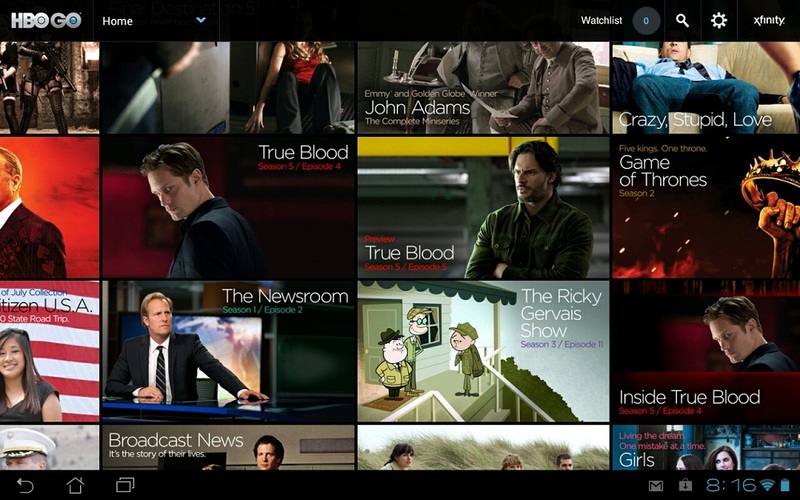 HBO has released HBO GO with Android tablet support. Tabs running up to Ice Cream Sandwich 4.0.4. can run the new version and there is actually a nice new UI as well. At first, it is sort of confusing that all of these images are flying across the screen, but it’s something different and neat. Go watch some True Blood or Game of Thrones and enjoy.